Start with a free estimate. Tell us if its for your home or office, or other property type. From the number of rooms and some other information, we will let you know options and quotes. If needed, we can provide free onsite assessments, as well. We are experts in our fields. Don't know what you need? Or, don't know what air-con is better for you room? That's fine. We will ask a few questions and assist you in making the right decision and within your budget. Our certified contractors are ready to professionally install all the purchases you make through us. 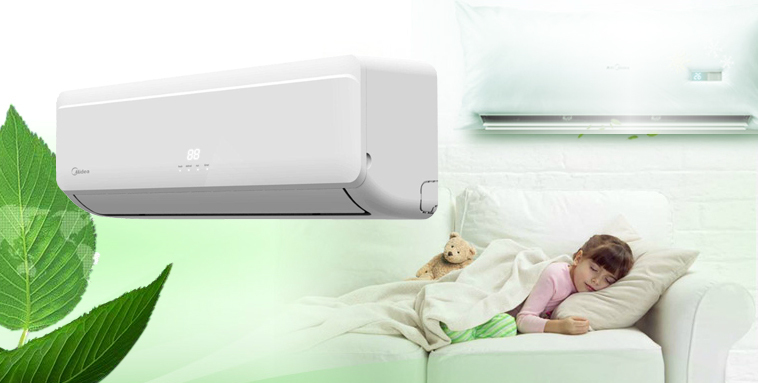 We deliver all the units which we install. We offer 12 month warranty on all units. Plus, we also provide extended warranties based on customer's requests. Because of our exclusive close working relationships with the brand names we carry, we are able to offer our customers the needed spare parts over time. We also carry mounting brackets and other parts and accessories needed to complete your purchase and installation. We offer comprehensive maintenance programs for all your a/c units. Give us a call for details.